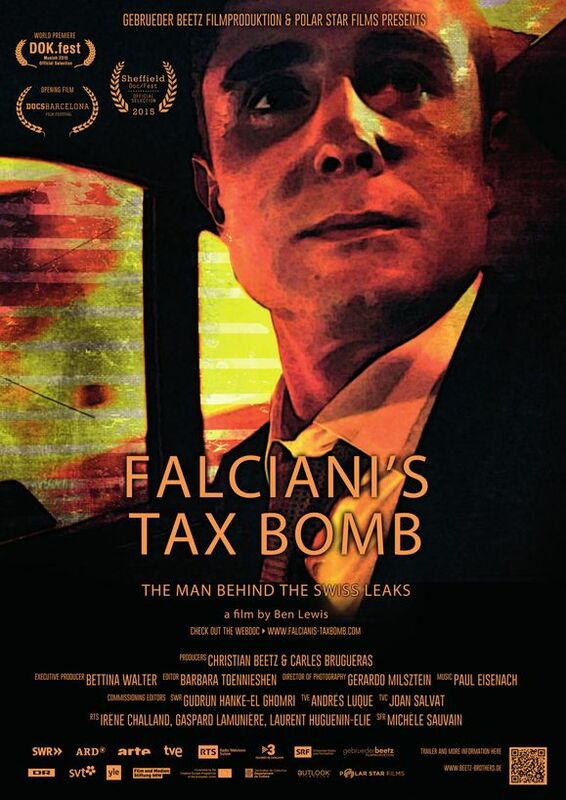 The investigative documentary-thriller „Falciani’s Tax Bomb“ (director: Ben Lewis) covers the events around the enigmatic bank whistle-blower Hervé Falciani. The highly sensible client data he stole from HSBC lead to the biggest banking scandal of history, which is why many consider him to be the Edward Snowden of the banking sector. Israel/Palestine clashes: Is this the start of another “intifada”?